Monero is also one of the most popular cryptocurrencies. Many people have already started taking interest in this. It also uses blockchains. So, transactions are verifiable and traceable by anyone in the world. Monero stands at 10th in terms of market capitalization and it is set ruse soon. So, you can also expect more wallets to add support for Monero. 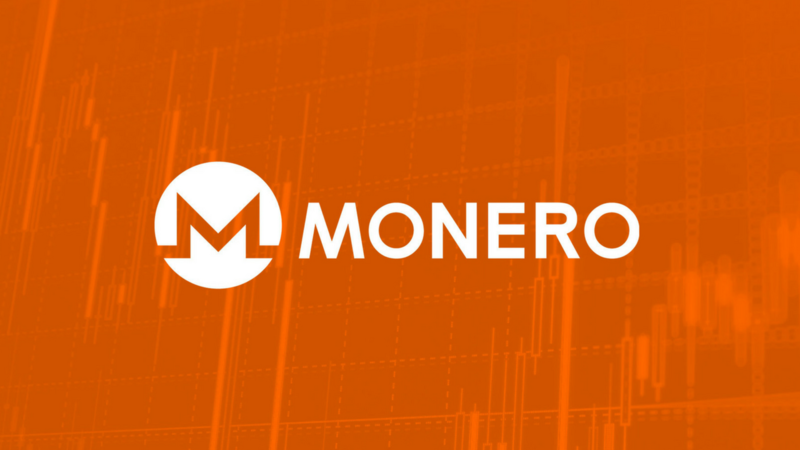 Monero is an open-source cryptocurrency that focuses on privacy, decentralization, and scalability. It also uses a public ledger to record transactions. It was originally launched by a Bitcointalk forum user under the name BitMonero but later it was renamed to Monero. Mining Monero is easy as there are few web miners available. You can also go solo to mine miners or even join a pool. If you are interested in Monero Mining, you can read our article for that. If you are thinking to own a good wallet for keeping Monero, you only have limited options for now. Ledger Nano S is the most popular and reliable hardware wallet. It doesn’t support Monero but has already promised to bring support for Monero. But, there are few good wallets where you can keep your Monero. If you are looking for good Monero Wallets, here is the list. Select any of these good XMR wallets to keep your Monero cryptocurrencies. MyMonero is the only web wallet for keeping Monero. You just need to create an account and access your funds. It encrypts your keys and stores the data on its servers. MyMonero claims to be safe and secure. All the encryption is done on your device and it has no access to your funds. If you want a simple but secure Monero wallet, you can simply sign up here and transfer all your Monero coins here. The desktop wallet is actually an official Monero client. It can be downloaded from the official website. It is available for Windows, Mac OS X, Linux, and FreeBSD The source code is also available to download. This software first downloads the whole blockchain data. It may take over 24 hours depending on your Internet speed. You can not start mining without downloading the while blockchain data. Monero Wallet is Android and iOS wallet app to keep Monero. It is designed and developed by Freewallet team. It comes with PIN code and Touch ID support for keeping your cryptocurrency safe. It also supports 2-factor authentication. The app also shows Real-time XMR price and charts. You also have an option of email confirmation for all transactions. Value of Monero went high in first half of December and crossed $500. So, investing in Monero can be a good desition. I have personally invested a good amount on Monero and got good results. For now, we just have these options. Ledger Nano S has confirmed to add support for Monero soon. If it brings support, it will become the best one to use. Monero has also funded a hardware wallet with XMR support. If you have invested in Monero, you can use any of these XMR wallets to keep your XMR coins.